Michael Hasenstab, manager of $41bn global bond fund Frank Templeton, is well known for striking positions with a strong focus on the political complexities involved. In 2011, his fund bet so heavily on Ireland’s recovery, at one point, Frank Templeton controlled almost a tenth of the country’s entire government bond market. Hasenstab has now shifted his position, in what he described to the Financial Times as a “hedge against populism”. In a global setting where the tide of populism is often underestimated, Hasenstab’s position adds a prominent voice to fears regarding the future stability of the eurozone. While monetary sovereignty is a central theme of the political agenda across the continent, it remains unclear whether the populist trend will have the force to derail the euro. This year, several key threats are set to come to a head. 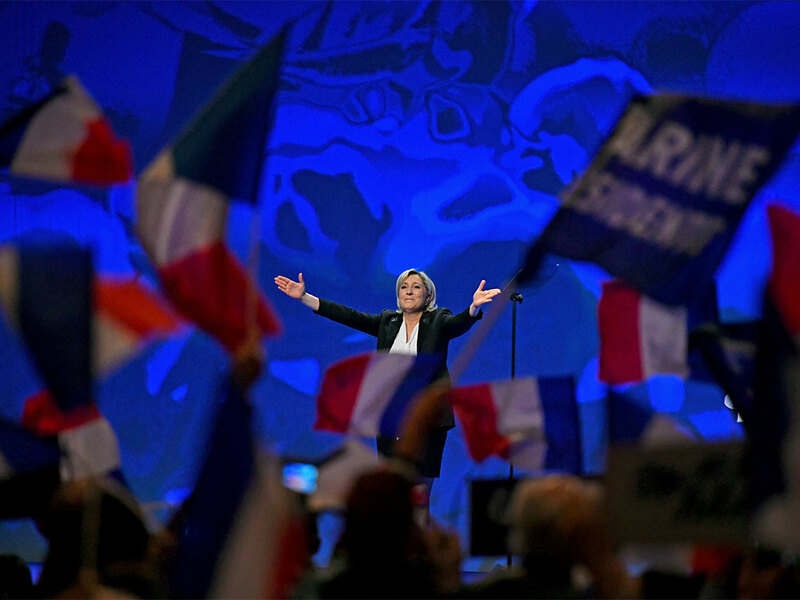 French polls suggest Marine Le Pen, leader of the far-right National Front party, will win the first round of voting. Meanwhile, in Italy, the Five Star Movement currently leads the polls, raising the possibility of a serious discussion of a euro exit. In Germany, the nationalist Alternative for Germany is also gaining traction, currently polling at 11 percent. Ultimately, the populist tide is showing few signs of cooling. With this in mind, it seems Hasenstab’s decision to hedge against this “politically challenged” environment will become an increasingly popular position among investors.